Indulge your senses at one of the best restaurants in Basking Ridge. The Grain House Restaurant at the Olde Mill lnn offers classic American cuisine for breakfast, lunch and dinner. Guests can also kick start their weekend with savory Saturday à la carte brunch/lunch items or join us for the best Sunday Brunch Buffet in the Somerset Hills.The superlative choice among Basking Ridge restaurants, the Grain House will satisfy even the most discerning foodie. Preview our menus below. Our Grain House Party Planning Menus are designed for groups of 15-25 and offer high-value price-fixed limited à la carte choices. 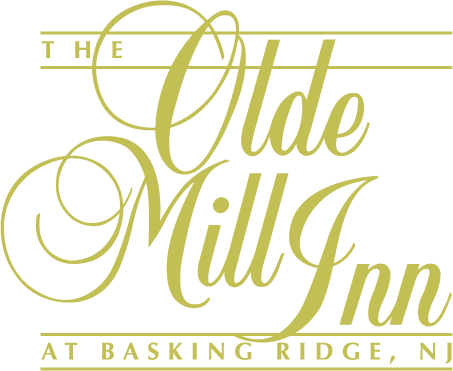 For birthday parties, bridal showers and a variety of other special events in the Somerset Hills, the famous Grain House Restaurant at the Olde Mill Inn offers inspiring menus and displays. Our Grain House chefs can accommodate special dietary needs as well as help execute your preferred menu choices. Impress your guests with one-of-a-kind Central Jersey party planning menus and service at the Grain House Restaurant. To plan parties for groups of 25-300, please call 908-696-2315 or visit our Social Events page to see the menu options.